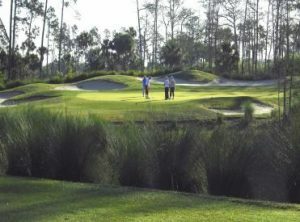 Naples Lakes Country Club is a private, gated, bundled Naples Florida golf and country club community set on 490 acres. The community offers 731 residences divided into six villages. Four multi-family villages include condominiums, carriage homes, and coach homes. Each has a swimming pool complete with a spa and picnic area, and each residence has at least a one-car garage. The two single-family home villages, include the golf villas and estate homes. All homes have a two or three-car garage and most have swimming pools. 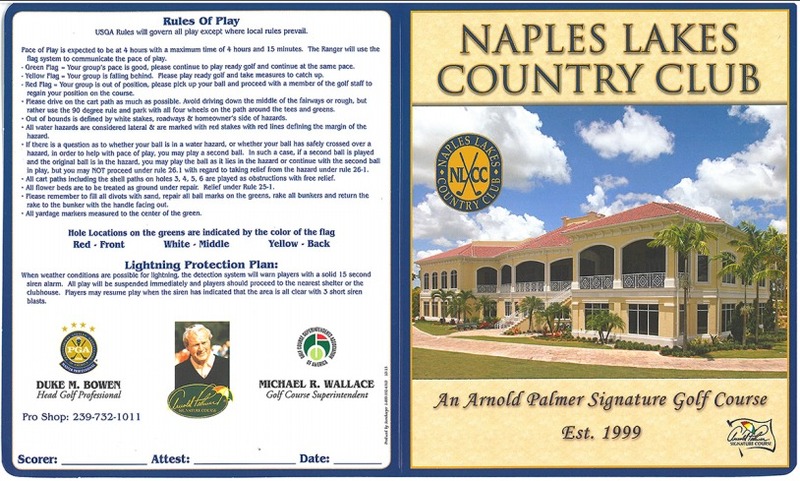 Naples Lakes Country Club boasts an 18-hole Arnold Palmer Signature Golf Course built in 1999. There are many signature holes at Naples Lakes Country Club and each hole is unique. The course features generous landing areas with lakes and preserves surrounding many of the fairways and greens. Strategic bunker placement off the tees and around the greens make the course challenging and will test your accuracy. Missed approach shots on the wrong side of the green will require an excellent short game. 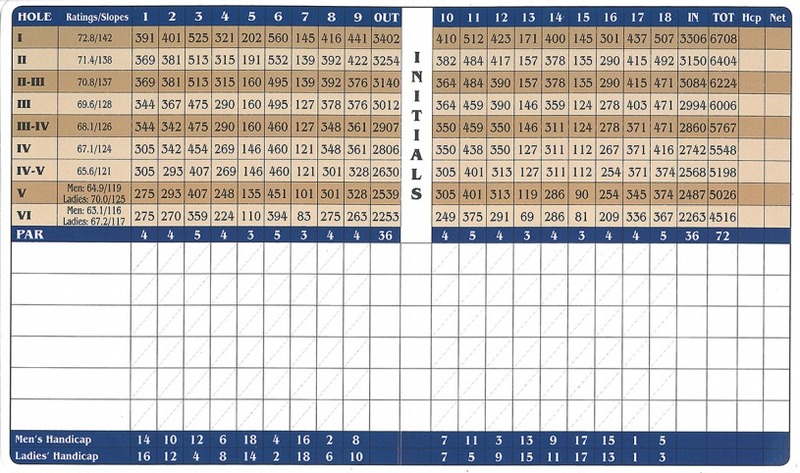 The course has 6 sets of tees ranging from 4516 yards to 6708 yards, making it fair for all players. The Naples Lakes Golf Shop has everything to meet your golfing needs and offers special member pricing. Naples Lakes Clubhouse Dining Room and Lounge combine formal elegance and casual informality, accommodating both the recreational and social needs of the membership. The Clubhouse is positioned to overlook the natural environment and features beautiful views of the 18th fairway and green. The Fitness Center is located on the ground floor of the Clubhouse and is open daily from 6 am to 10 pm. Offering top-of-the-line Cybex exercise and strength-building equipment, the center has a full program for achieving and maintaining a healthy lifestyle. Programs include circuit training, water aerobics, yoga, and pilates classes, and personal training is available. Naples Lakes Country Club has a year-round tennis program with 160 active members playing on five state-of-the-art hydro-grid tennis courts. There are programs for beginners to advanced, including clinics, lessons, mixers, tournaments, team tennis, and professional exhibitions. Outside tennis memberships are available on a limited basis. For additional information about Naples Lakes Naples FL, please complete the form below! I or one of my team members will respond to you within one business day.